With wrapping paper crumpled by tree skirts without care it seems that Christmas day is already here. While today’s apparel in Boston brings shorts and T’s, we hope no matter the weather that you have fun and do as you please. We’re ramping up for a fun 2016, with a Kickstarter in the works to make a real record of sorts and shows shaping up both near and far (today’s weather makes me warier for how it may be in Maine during February), we bring you this piece of festive holiday cheer that we worked up for Chandler Travis’ Holiday Extravaganza that raised over $14,000 for the homeless (and that was just the Boston show). Feed the world, or at least enjoy some holiday goose. 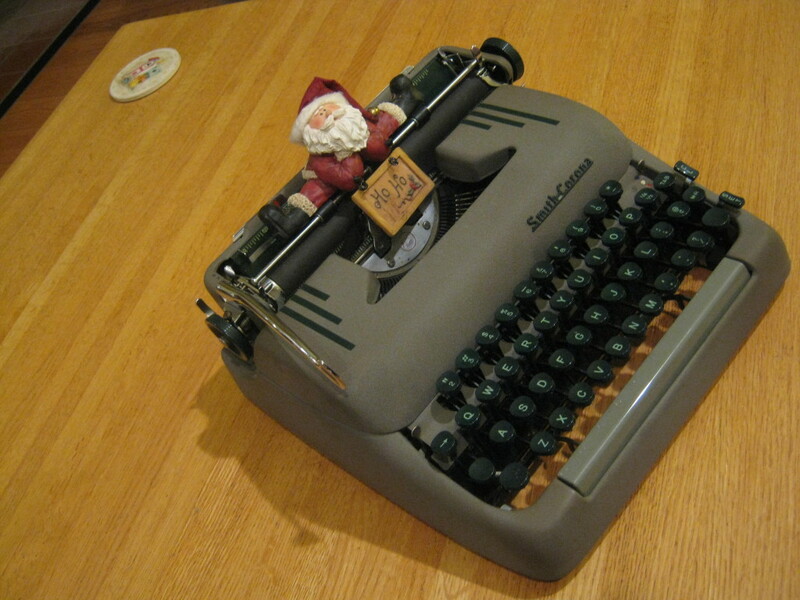 This entry was posted in AV Department, News and tagged band-aid, christmas, do they know it's christmas?, typewriter on December 25, 2015 by Jeff B.